The United Nations has proclaimed a Decade of Ocean Science for Sustainable Development (2021-2030) to boost international coordination and cooperation in research and scientific programmes for better management of ocean resources. 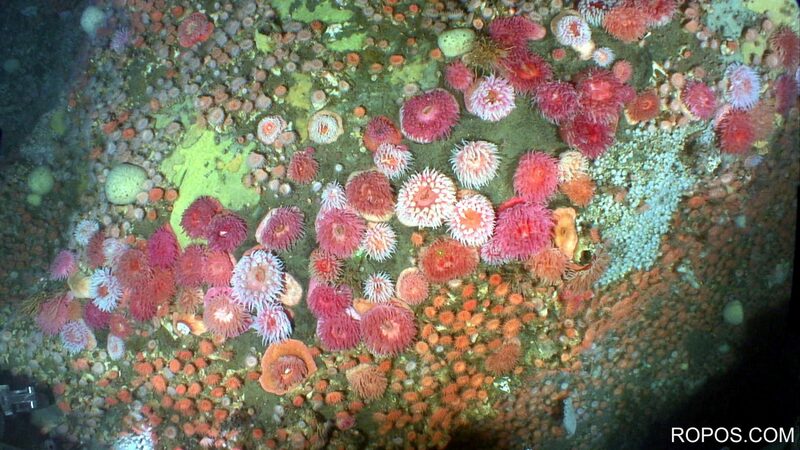 The Decade will act to fill gaps in our knowledge of the ocean, and lack of fundamental knowledge in the deep-ocean has been highlighted in the conceptual proposal. Be the interface between the UN/IOC and the scientific community to implement the Decade in the deep-ocean, at global and regional levels. Promote international coordination and cooperation in deep-sea ecology research and scientific programmes. Raise awareness about the need of fundamental science to increase our understanding of the deep-ocean and to provide tools for its sustainable use. Develop an international and global deep-sea ecology programme with measurable targets. List of ongoing international collaborative deep-ocean programmes and how they meet the Decade objectives. Policy brief identifying the opportunities offered by the Decade to address knowledge gaps in an international and cooperative framework to be distributed among policy-makers, funding agencies, philanthropies and the private sector. Provide guidelines and goals for the implementation of the Decade in the deep-ocean. Public outreach product (video/flyer) about the need of exploration and fundamental research.